After nearly 15 years of shooting day to night timelapse sequences all over the world using a manual method of ramping my exposures as the lighting conditions changed, I have switched fully to using the excellent Promote Control bulb ramping device. These steps would then be smoothed out in After Effects by setting key frames at each new exposure point and pulling up the previous frames to match. It’s a lot of work but if you are good at it it works perfectly and its very flexible. You can decide in real-time, as the lighting changes, when you need to make exposure changes. That flexibility, and ability to track real world lighting changes, is why I have stuck with the manual method for so long. In the real world it is very difficult to accurately predict what will happen to the lighting conditions as day goes to night in a particular location, at a particular time of year, looking in a particular direction with particular weather conditions – as all these factors can greatly change the timing and range of exposures needed. Automatic bulb rampers tend to impose a smooth precalculated progression of exposure from time A to time B. The real world is just not like that. 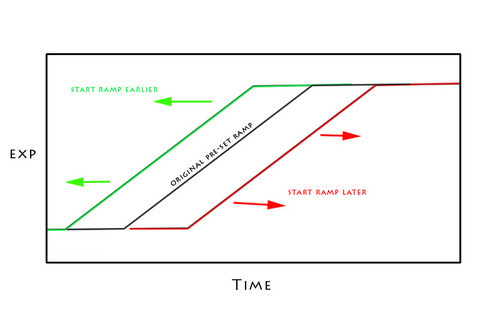 You are likely to make mistakes concerning the start time of the ramp – the end time of the ramp – the gradient of the ramping phase (which may not be linear) and the end exposure needed. Having discussed this in depth with the technical guys at Promote Control I made a series of suggestions to make the unit more flexible in the real world. They took these ideas on board and the latest firmware enables the photographer to dynamically adjust the precalculated curve in real time as the lapse proceeds. Lets say you have set a start time and end time for the ramp as well as a starting and ending exposure length. Lets say the lapse starts sometime before the ramping phase begins and ends sometime after it has finished. The lapse proceeds with a series of identical exposures (using whatever exposure you have set at the start). You can see on the Promote how far away you are from the start point of the ramping phase. Depending on what is happening to the light you might decide that you have set the start point too early or too late. With the Promote this is now no problem. At any time before the ramping phase starts you can nudge that start time earlier, or later, than your initial guess by simply clicking the left or right arrow buttons. 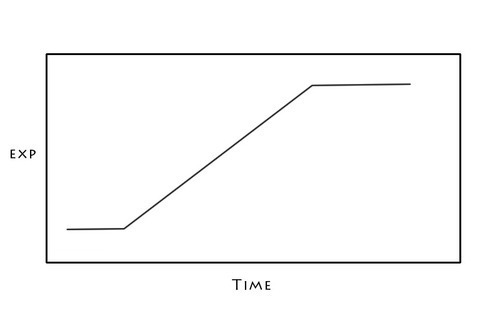 The whole ramping graph will effectively be moved left or right. Lets say that the rate of exposure change over the ramping period is not liner (it seldom is) – this is also no problem with the Promote and you have several ways to handle this. 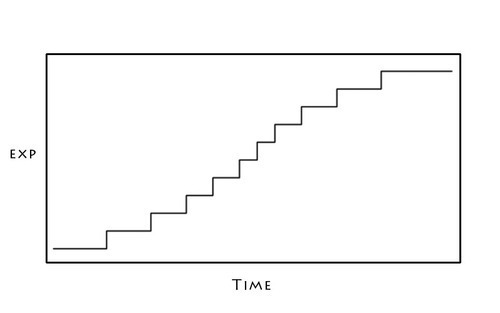 If you are ramping too fast you can simply pause the ramp – the lapse will continue at its current exposure – until the real word situation catches up with you, then start it again and carry on. If you are ramping too slowly you can nudge the whole curve upwards a user defined amount with a single click of the up arrow on the Promote. This change will be spread over the number of frames you set in your preferences and will occur smoothly. Lets say the light continues change for longer than you had thought and you are going to need to continue the ramp after the precalculated curve has run its course. Again, no problem with the Promote . That nudge feature still works after the automatic ramping phase is over. You can just keep nudging the exposure up as you wish and the change will be spread over the number of frames you set in your preferences. If you have set the end point of the ramp too late. The light has stopped changing but your exposures are still ramping up. No problem – just pause the ramp and the exposures will run as they currently are. If you have inadvertently already gone too far and your frames are looking over exposed, you can use the down arrow to nudge the exposure down over your preset number of frames. All in all these added features make the Promote pretty well perfect for me. It has all the advantages of smooth ramping – with none of those 1/3 stop steps I used to have to handle in AE. But it also has full flexibility to be modified smoothly in real time to keep track with the real world conditions. On top of all this it is superbly made, extremely compact and does far more than just bulb ramping.